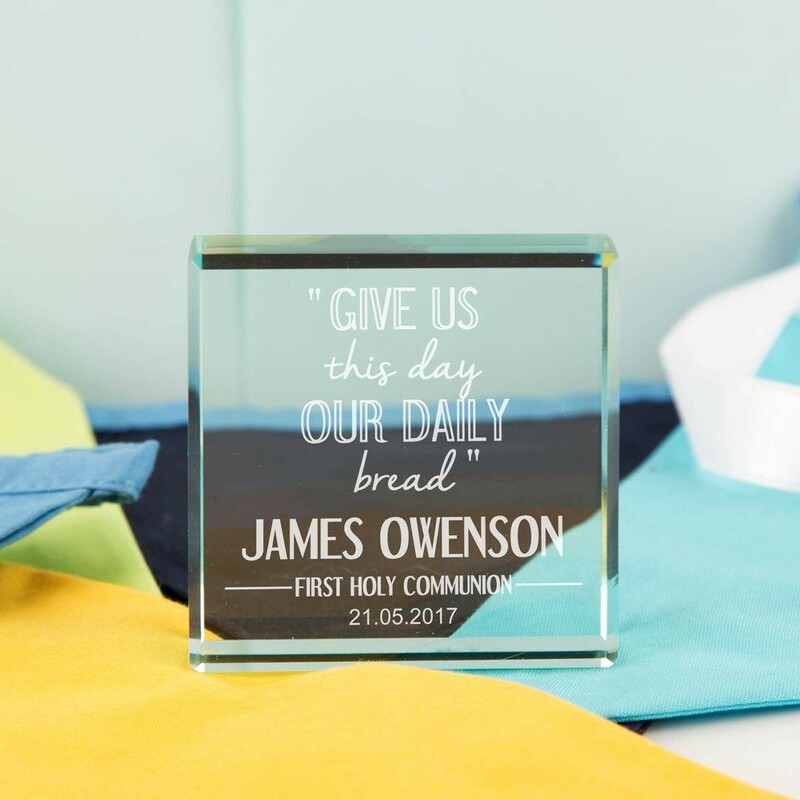 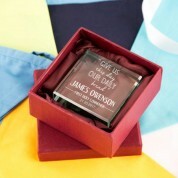 This stunning decorative glass block makes a unique keepsake to mark a child's First Holy Communion. 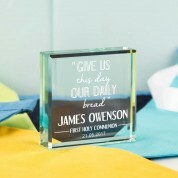 The design features a line from the Lord's prayer: “Give us this day our daily bread”. This is followed by “On Your First Holy Communion”, the child's full name and memorable date.